View more presentations from b_jayakumar. 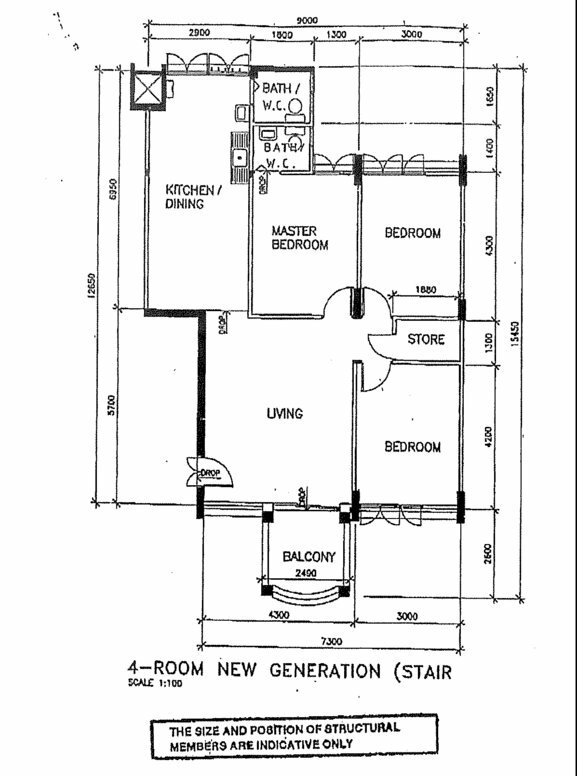 Consists of 3 bedrooms, kitchen, living room. 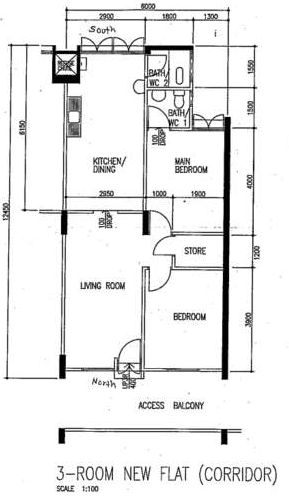 Consists of 3 bedrooms, kitchen, dining room, living room, storeroom. Miscell Flats (varies) – These are flats created by purchasing and joining 2 adjacent units. Such units are considered as one and have one address, utility meter and so on. Not all flat types exist in each estate, and a 4 'A' layout in one estate might differ from another. 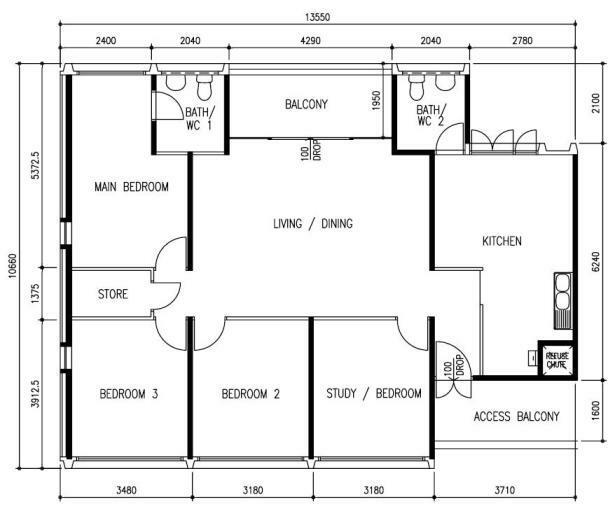 Do you have a floorplan that you would like to contribute? Email us! 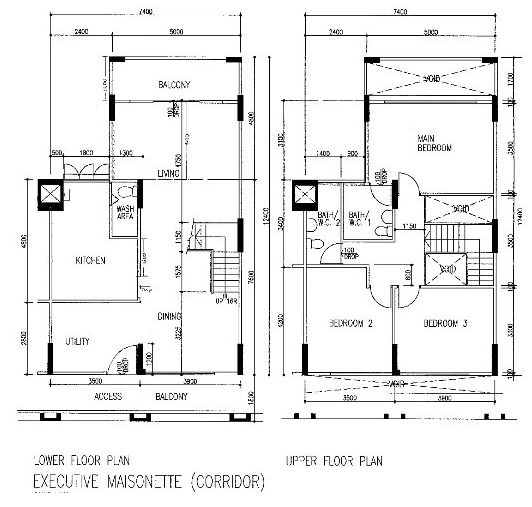 Interested in purchasing your floorplan for renovation purposes? You can buy it onlinefrom HDB for $5.